‘Extreme windows and superpowers of glass’ – you may be asking yourself, “what on earth are they talking about?” …but glass is a surprisingly strong and durable material, capable of all sorts of uses! Let’s go and explore some of the incredible, unusual and downright scary ways glass is being used around the world. 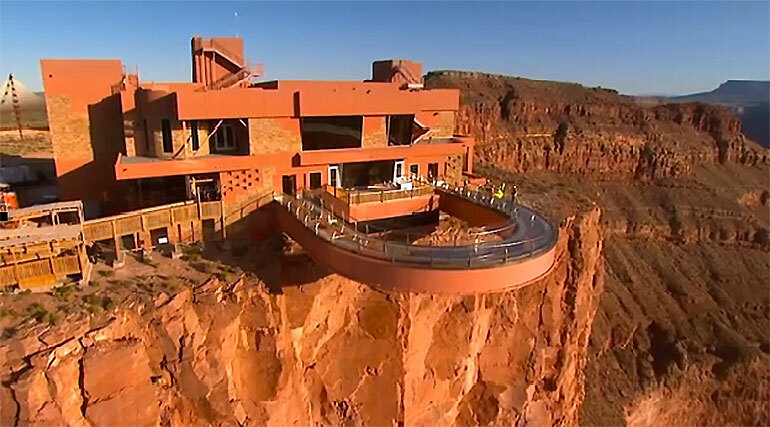 Grand Canyon Skywalk – the flooring is made from four layers of Saint-Gobain Diamant low iron glass with an interlayer made by DuPont SentryGlas. These layers make it possible for you and another 119 people able to walk happily around the ‘U’ shaped walkway. The glass is so strong it could hold 822 people weighing over 14 stone. 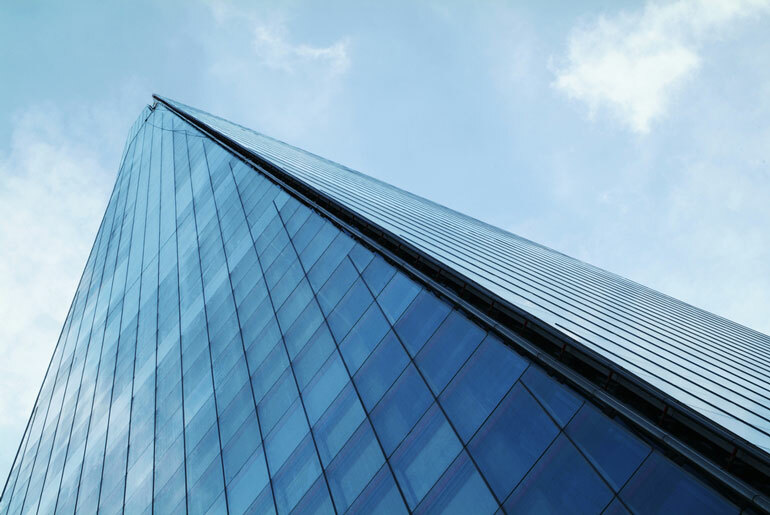 The Shard or the Shard of Glass as it is also referred to, is an impressive 87 storey structure featuring 11,000 panes of glass, covering a surface area of 56,000 square metres. 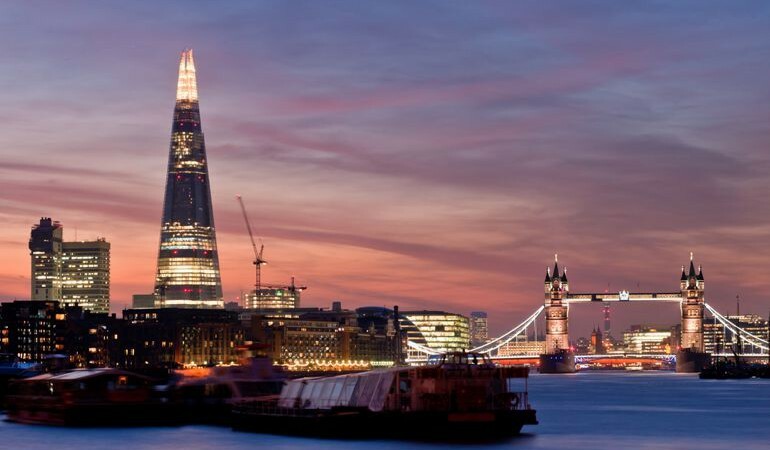 Read all about the Shangri La Hotel, which is in the Shard. 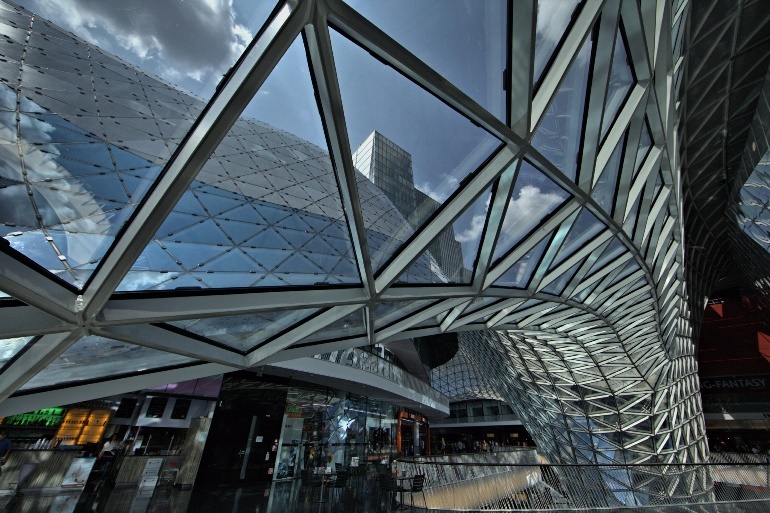 Source: MyZeil is a grand shopping mall in the centre of Frankfurt. Roman architect Massimiliano Fuksas designed this beauty, which has 3,200 triangular pieces of in the curvaceous structure. Okay, so we’ve just shown you how glass has super strength to support people who want to step out over the Grand Canyon, as well as how it can be used in architecture to create spectacular buildings, but it’s also strong in other ways. 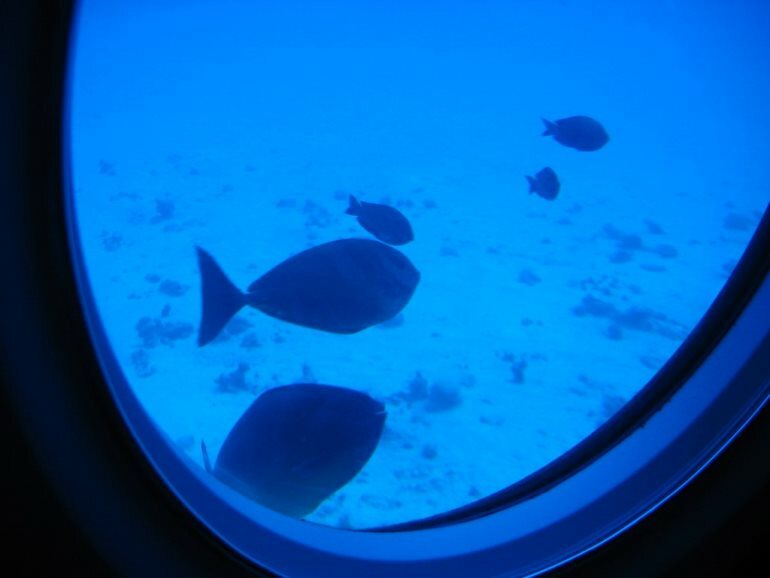 Let’s go to the deepest depths of the ocean to see our next piece of glass in action. We are plummeting 36,000 feet below the sea – to be precise – with a new submarine being developed by Triton Submarines. This is an extreme circumstance, but every day glass, the kind of glass that’s used in our homes is actually very strong too. Take a look at this video as a jet engine tests the strength of this conservatory! Yes, that’s right, glass can be an absolute life saver. In New Zealand, a greenhouse shed caught fire, setting alight the fence as it burned rapidly towards the house. It was the middle of the night, so nobody was awake inside the property. The fire was burning outside, but thanks to the strength of the glass in the windows, only the external pane cracked, preventing the fire spreading into the house. Had the glass given way under the intense heat, the curtains would’ve caught fire, potentially burning down the whole house. Glass is an incredible material and provides a lot of opportunities for amazing things. A skyscraper in Chicago has an impressive glass box on the side of the building: picture the elevator in Willy Wonka and the Chocolate Factory. The sky deck, suspended 1,353 feet above ground to give the feeling of walking on air, nearly ended with free falling, when the glass floor began to crack under the feet of guests! However, according to Willis Tower spokesperson, it wasn’t the glass cracking, but the protective coating. This coating can crack, whilst the glass within, which is built to withstand 5 tonnes, will stay strong…but it would still be a scary situation to be stood on it when it started to crack! So there you have it – a whole range of strengths that glass can have, built for all sorts of scenarios. From its use in our home for every day things, to spaceships where glass is coated onto the outer tiles! Leave us a comment with any amazing glass engineering stories you have, we’d love to hear them.